Cleaning your carpet is a vital home hygiene task. Carpet retains germs, allergens, pet hair, and other substances, so it’s important to turn to Guaranteed Cleaning professional carpet cleaners in the Des Moines, WA area to make sure it’s done correctly. 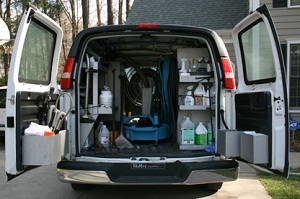 Carpet cleaners and cleaning products available in stores are not always practical and effective. The main drawback is that they contain various chemicals. They are conveniently available in most stores and supermarkets, but the results may leave something to be desired. In general, it may be wiser to hire expert carpet cleaners to help with your carpet cleaning. Our carpet cleaning and steam cleaner services in Des Moines are among the very best available. Regardless of the type of stain, we always find the ideal solution. Our products are of the finest quality for removing pet hair, dust, and even cigarette smoke residue. Used with our steam cleaners, our carpet cleaning products penetrate deep into the fabric and eliminate all unpleasant odors, leaving the air in your home fresh and clean. We guarantee beautiful results in just a few hours’ time for the carpets in your Des Moines area home. 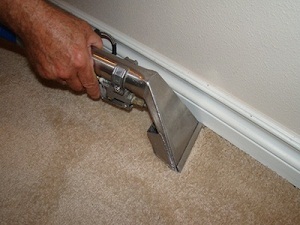 In addition, our carpet cleaners provide valuable advice on how to keep your carpets fresh for a longer period of time. For example, if you spill liquid on your carpet, they will advise that you absorb the stain as soon as possible with a paper towel and that you avoid rubbing the stained area. Rubbing will simply allow the stain to penetrate more deeply into the texture of the carpet. This type of advice is offered by our steam cleaner and carpet cleaning professionals in Des Moines at no charge to the customer. If the substance in your carpet is oily (for example, butter fat), our carpet cleaners will use a steam cleaner to remove it quickly and efficiently. 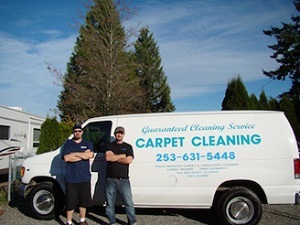 Just call the carpet cleaning professionals at Guaranteed Cleaning, and we’ll eliminate the problem. While solutions of water and ammonia or vinegar are suitable for cleaning common stains such as coffee, tea, cola, and soup, this is not recommended for wool carpets or for carpets made from special fabrics. These carpets require a specialized steam cleaner, so give our Des Moines office a call to set up an appointment. We will promptly arrive at your home, equipped with the latest carpet cleaning technology, and our carpet cleaners will do a thorough job that will leave your home fresh and clean.